This is an extremely well made reproduction of a very difficult to get hold of original item. 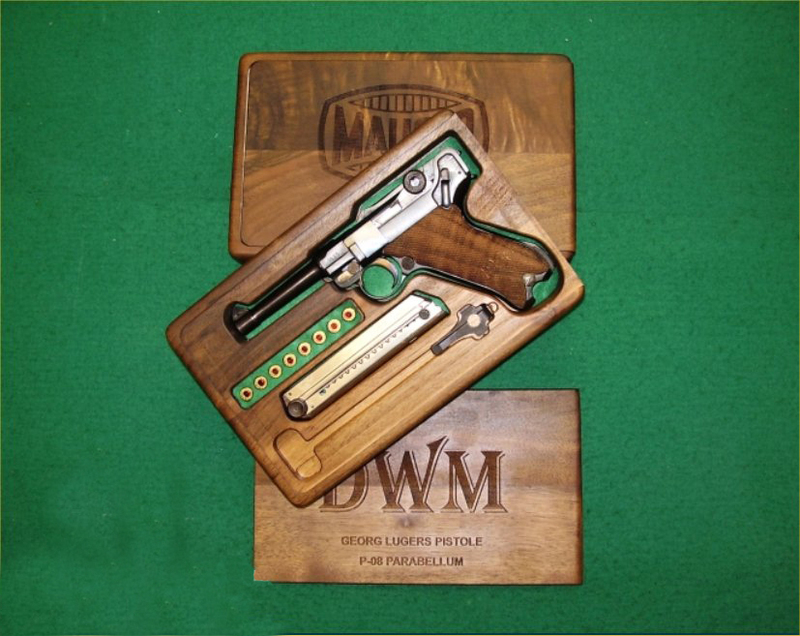 This can only add to the value of your luger and will make you the envy of your friends. 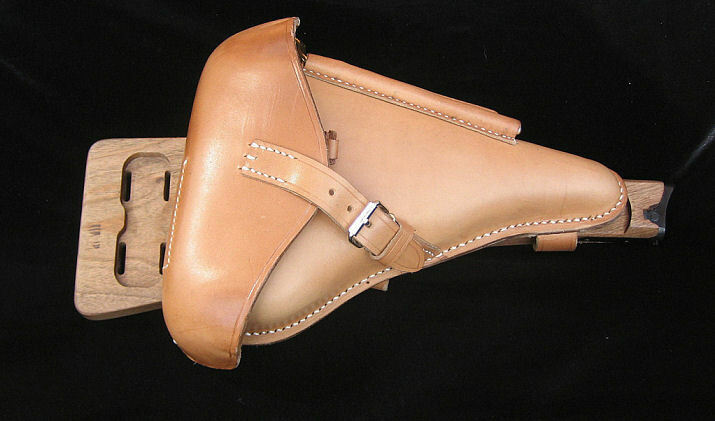 Beautiful thick leather and walnut stock. I am very happy with my purchase.